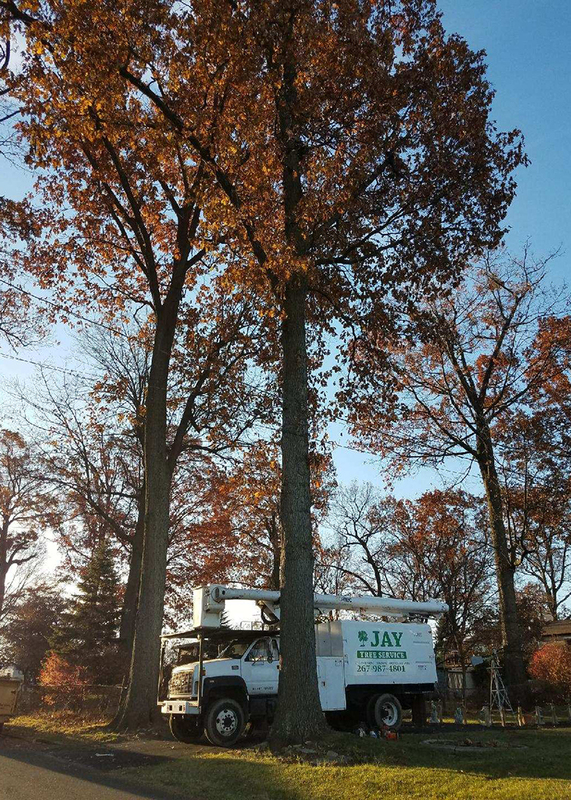 Jay Tree Service is dedicated and committed to help both residential and commercial customers maintain beautiful and healthy trees. Whether you need a complete removal, or just want to trim some low-hanging branches, our professional staff can handle it all in a timely manner! Remove dead, diseased or just plain inconvenient trees from your home or businesses’ property. Clear away rotting or excess tree branches to maintain your lawn’s cosmetic integrity. Promote the healthy growth of the trees on your property with regular pruning services. Once the tree is gone, we will grind the remaining stump down to the roots, cover the hole and remove the chips. Trees are not just decorative landscape pieces, they are extremely important to our environment and the ecosystem. 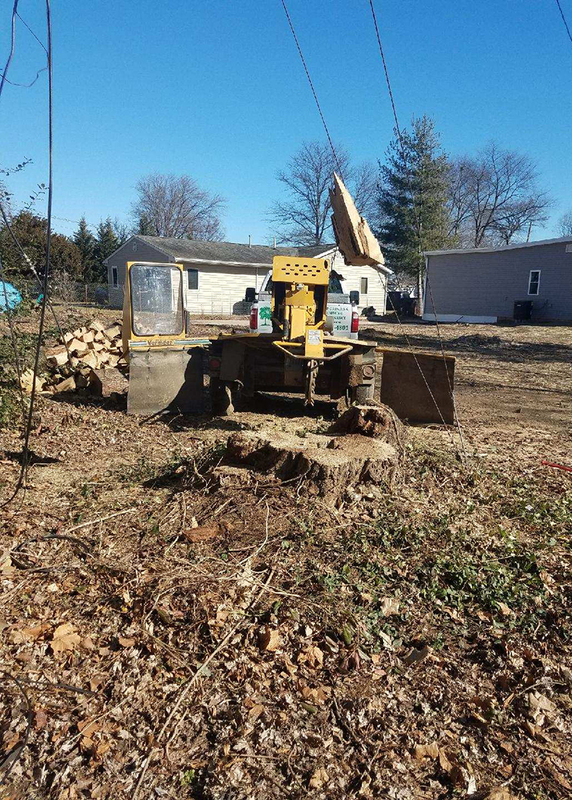 At Jay Tree Service we are dedicated to maintaining healthy trees for our clients. 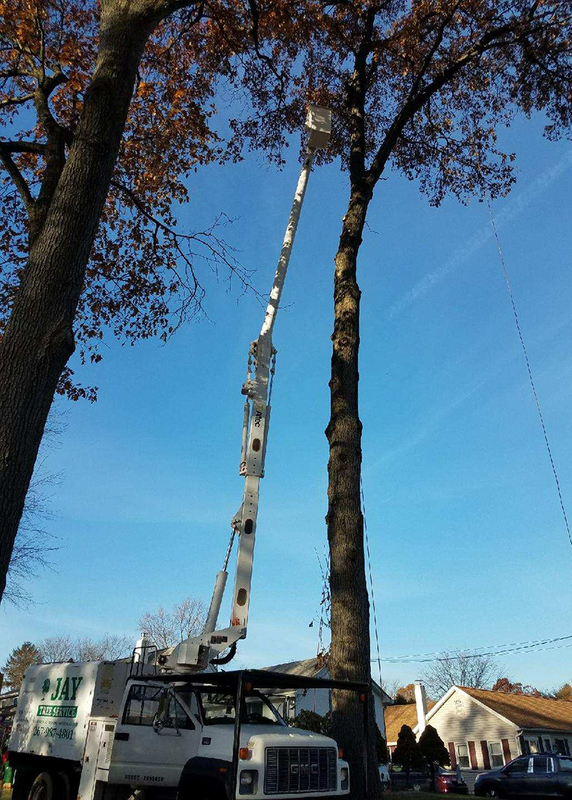 Our professional staff members have over 10 years experience in the tree service industry. Jay Tree Service is proud to have a long list of happy clients and happy, well maintained trees. Not only do we ensure the trees we service look immaculate when we’re done, our staff members also clean up every single branch, wood chips, etc. that may fall during the maintenance service. 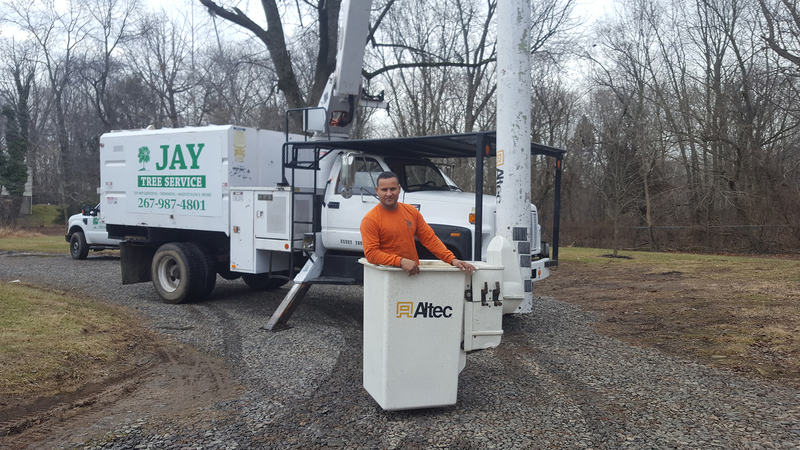 Since 2014, we have provided professional tree maintenance and removal service throughout Bucks, Montgomery and Philadelphia counties. Jay Tree Service uses absolutely no chemicals for any services provided. Diseased trees are completely removed and our mulch/seed is all-natural. 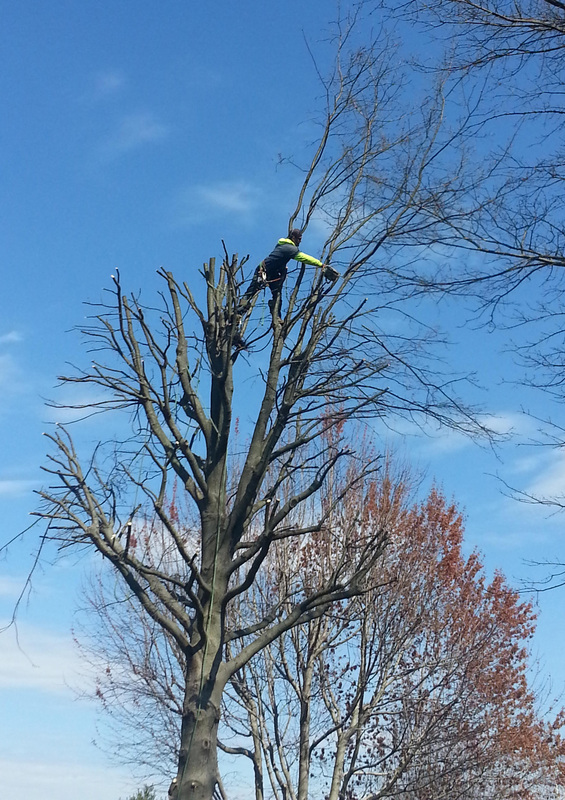 We provide free estimates for all tree maintenance service calls and collect payments only AFTER the job is complete! Most jobs done in 1 day. Stay up to date with our promotions and coupons for future tree maintenance services. Don't wait until it's too late! © 2018 Jay Tree Service. All Rights Reserved.